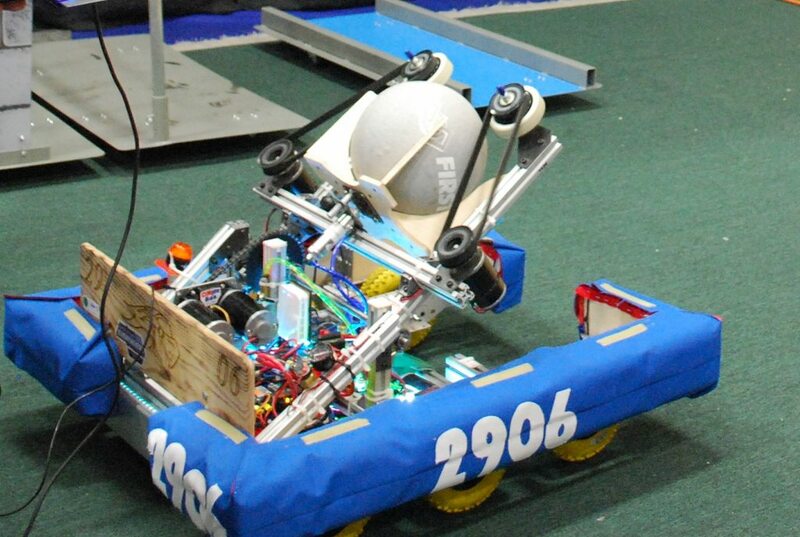 Team 2906 was 11-18-0 in official play in 2016. 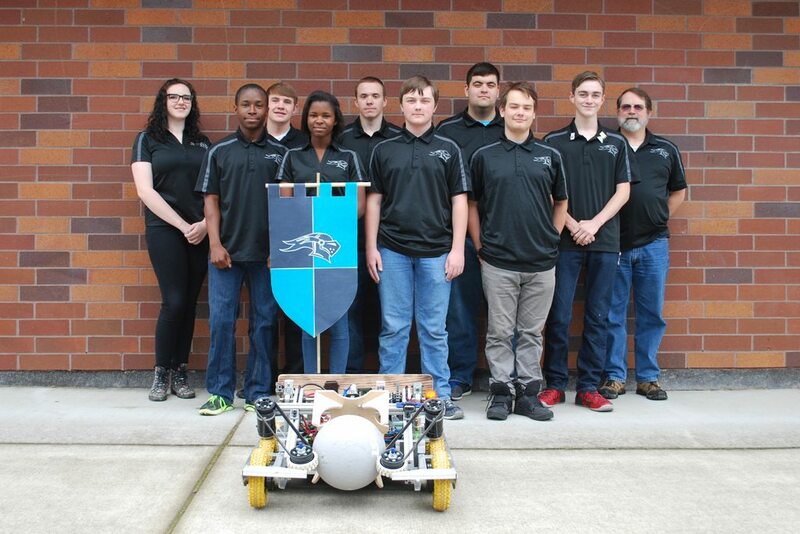 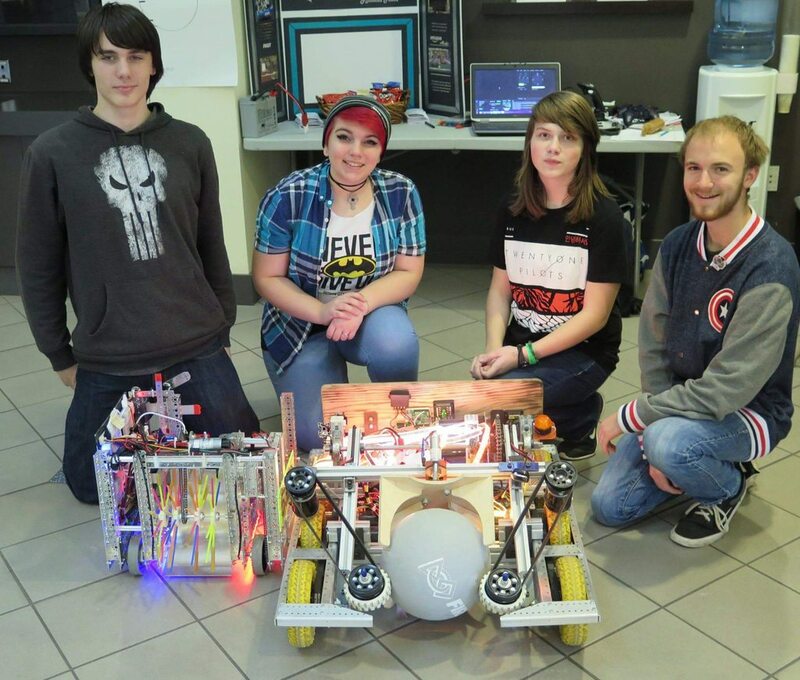 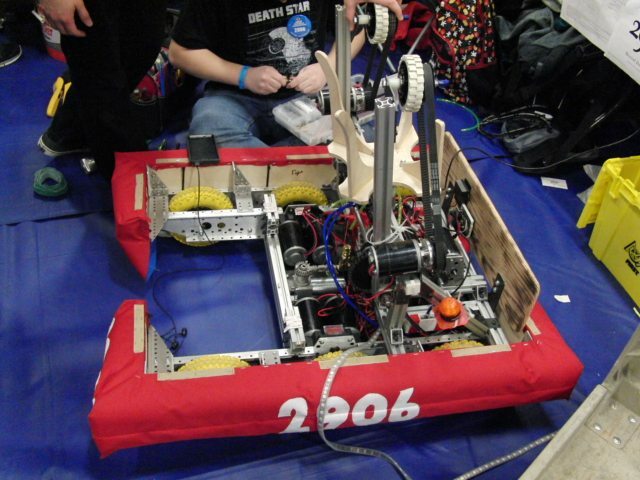 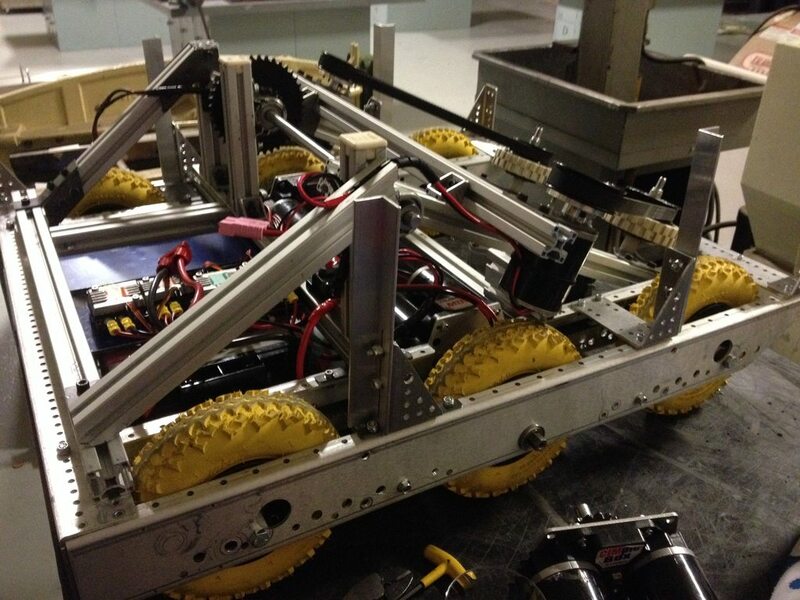 As a member of the Pacific Northwest district, Team 2906 ranked 102 having earned 38 points. 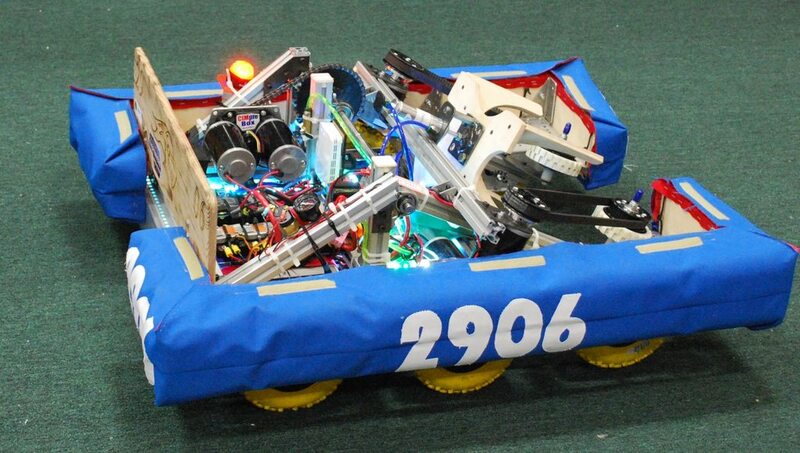 No videos for team 2906 from 2016... Why not add one? 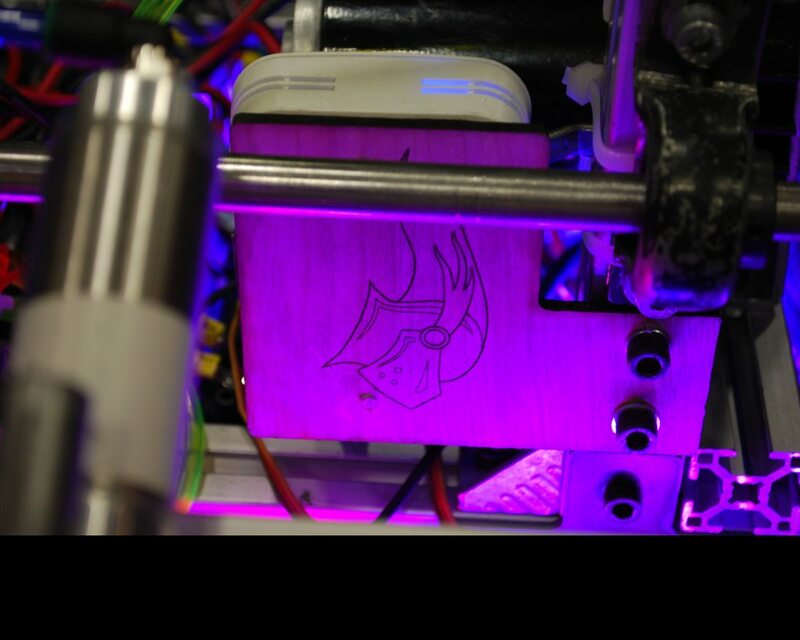 No CAD for team 2906 from 2016... Why not add some?